Risk is an integral part of the insurance industry, and success in the business means mastering and managing threats. 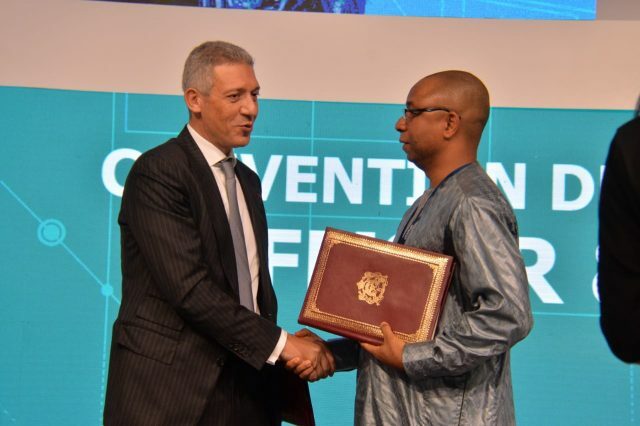 Morocco’s Bensalah and Mali’s N’doye after signing a bileteral cooperation agreement on the inaugural day of the 2019 Casablanca Insurance Rendezvous, on April 3. Initiated five years ago as a platform for networking and collaboration on insurance and reinsurance policies, especially for practitioners from emerging countries, the Casablanca event has incrementally become a meeting point to discuss the latest advances and challenges facing the industry globally. This year’s event, themed “The New Borders of Insurance,” featured panels on the threats of artificial intelligence, cyber-criminality, and other new challenges unnerving insurance professionals. 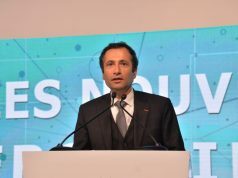 In a press release shared with MWN, the event’s organizers highlighted the critical changes that “relentless digitization” has brought to the global insurance and reinsurance conversation. With new changes come new opportunities and challenges, the statement noted. 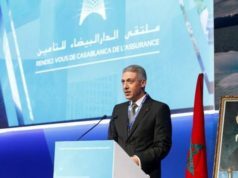 It stressed that themes like climate change, cyber-crimes, and Artificial Intelligence, which were once marginally mentioned in the reinsurance world, “have become the new challenges of the industry” and were “the essential themes of the 16 panels” of this year’s Casablanca gathering. Speaking at a panel on “Financial stability in the MENA Region” on April 3, Ibrahim Obaid Al Zaabi, head of the UAE’s Insurance Authority, echoed the general sentiment, saying that the industry should integrate new emerging risks. “Yesterday’s risks are irrelevant today. 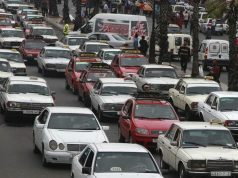 The world is constantly shifting, and so are risks,” Al Zaabi said. While addressing the topics from what looked like fundamentally different perspectives, the large majority of speakers agreed that the industry’s emerging trends should not be solely viewed as challenges or threats. However disruptive, they argued, the digital age also comes with enormous opportunities. As the industry looks to grow and thrives despite numerous emerging challenges, the task of insurance professionals lies in minimizing the cost of technological advances while capitalizing on profits and opportunities. “As insurers, risk is our primary material,” said Stephane Pennet of the French Insurance Federation.